Tishman Speyer is one of the leading owners, developers and operators of first-class real estate in the world. Since it was founded in 1978, the company has developed a portfolio which includes such prestigious projects as New York’s Chrysler Center and Rockefeller Center, TowerPlace in London, Tour CBX in France and Rochaverá Corporate Towers in Brazil. 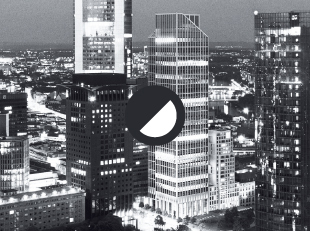 Tishman Speyer has been operating in Germany for the last twenty-five years, and has acquired or developed 39 properties in the country's major cities with a value of nearly EUR 4,3 billion. 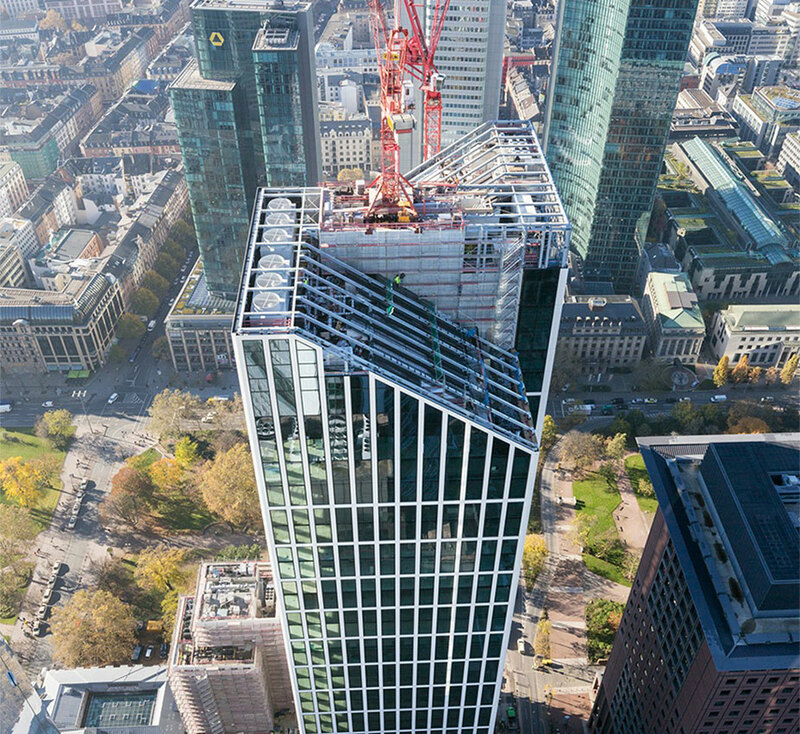 Their commitment began with the development of MesseTurm, one of Frankfurt's most recognized icons, and has continued through today with the development of Sony Center and Q205 in Berlin, as well as OpernTurm in Frankfurt. As a developer and owner of many of the world’s most recognized landmarks, Tishman Speyer understands that buildings are more than just physical structures. They are expressions of creativity, ingenuity, innovation and ambition. With the most comprehensive global real estate platform, Tishman Speyer is committed to creating properties of enduring value around the world. 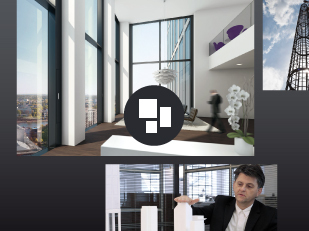 Together with a consortium of multiple institutional investors, Tishman Speyer fully acquired TaunusTurm in December of 2016. 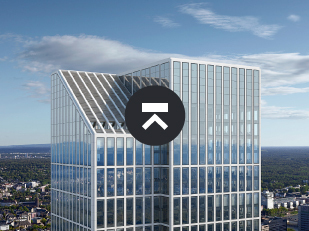 The tower was initially developed by Tishman Speyer in collaboration with Commerz Real AG.